This beautiful picture book has deservedly been shortlisted for this year's Children's Book Week awards. 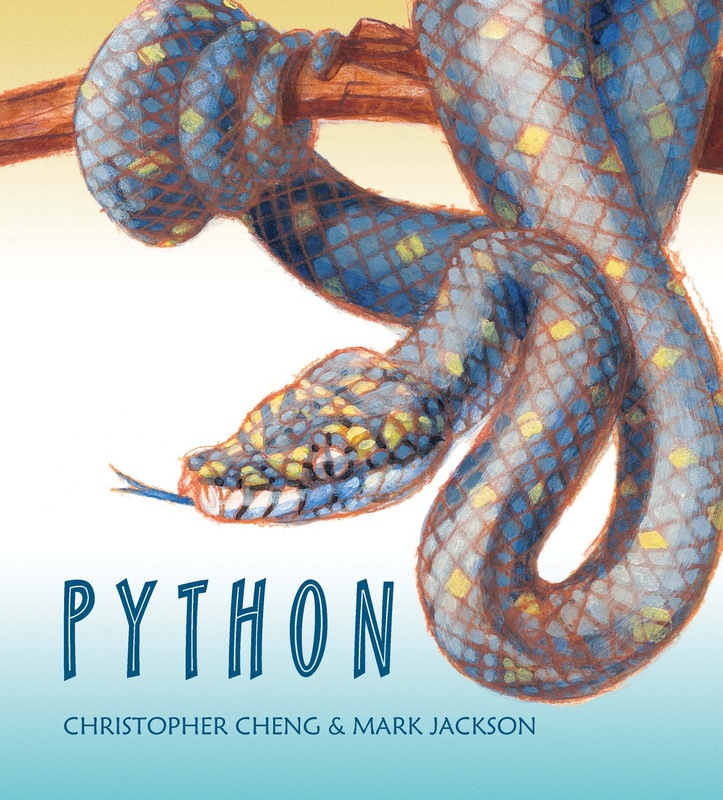 A story with a difference, the life of a jeweled python in the Australian bush is presented as a picture book story with additional snippets of factual information curled around the illustrations. The illustrations are vibrant, emotive and with just the right amount of hidden details to spark wonderful discussions. 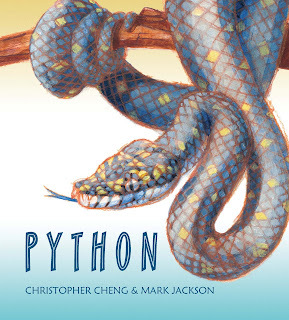 Python is sure to be a favourite with children who love learning about animals, but also reads beautifully as a story to share during story times. A real delight!